It was revealed as far back as May of 2013 that Aston Martin’s Dr. Ulrich Bez would be stepping down from the CEO position after running the company since 2000. 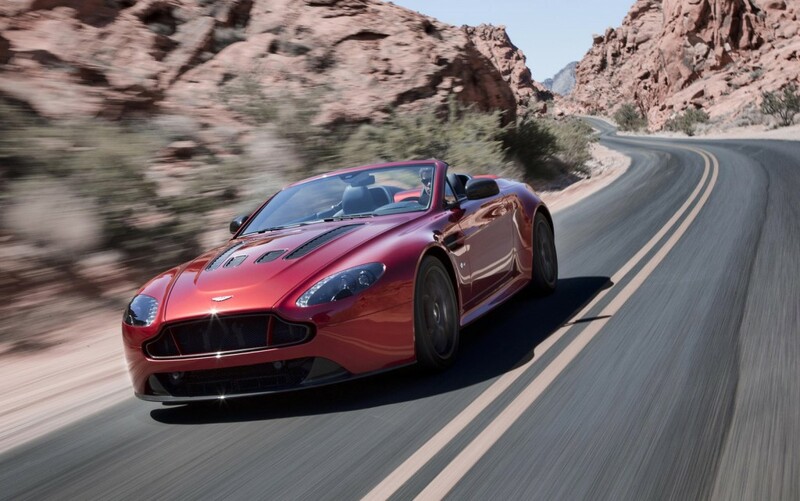 A replacement for Bez is yet to be appointed but senior executives from the firm say there is no rush to find a successor because most of Aston Martin’s long-term plans were finalized before Bez’s departure. Thanks to funding from new investor Investindustrial and previous shareholder Investment Dar, Aston Martin finally has the cash to invest in a new generation of sports cars as well as the semi-official revival of its Lagonda marque. And it appears the investors are calling all the shots. Reichman is among the potential candidates for the top job, along with CFO Hanno Kirner who is helping with the day to day running of the business, and he explains that it might be some time before a new CEO is appointed for Aston Martin. Aston Martin has started upgrading its production facilities for its new generation of sports cars, some of which will be powered by engines sourced from Mercedes-AMG. The cars will be based on a new modular platform due for its debut in 2016 in the next-generation DB9. The automaker says it expects to be profitable after this date.